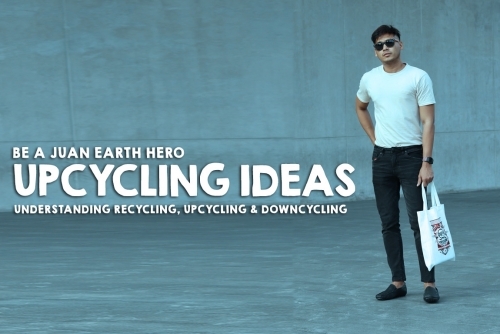 Recycling has been a term already instilled in our mind since we were kids. Thought in schools through the Science subject and showed through different projects, recycling became a by word we know as we grow up. At home, most parents teaches their kids on the proper segregation of waste materials, separating the recyclable and non-recyclable. Then eventually, waste segregation was divided into dry and wet waste. Dry includes paper, wood and other related products like metals and glass. Wet waste on the other hand refers to organic waste, usually food waste. 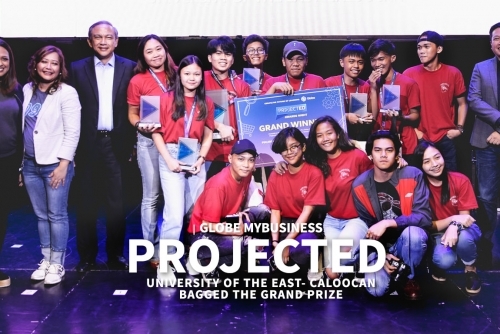 University of the East- Caloocan’ Geremie Ampong, John Paul Abcede, Aries Lomansoc, and Patrick Concepcion (Team Revenuse) could be your regular Senior High School students but their ideas and video creation have captured the hearts of the jury for this years Globe myBusiness ProjectEd competition. No. We are not (yet) the ambassadors nor endorsers of Blackwater, but I could probably say that this photo could already pass as a poster for the brand. (Lakassss!!! Lol!) 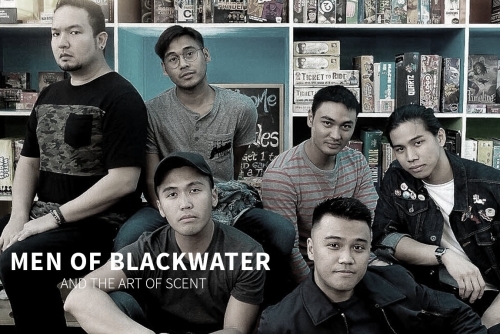 A few days ago (August 2, 2017 to be exact) bloggers and influencers was invited over by Blackwater for a very intimate event where each of us was able to find our very own scent personality. Blackwater knows the importance of setting the right mood because it affects how you feel about yourself as well as how other people perceive you, thus on the said date, we were introduce to the extensive product offerings of Blackwater that cater to the personal grooming needs of both men and women. Beyond the Box collaborate with Harvey Tolibao, Manix Abrera and Mervin Malonzo to surprises comic fans with early holiday gift and create a one-of-a-kind comic book compilation before the year end. My geeky friends would definitely be happy to receive a one-of-a-kind comic book compilation from their favorite comic artists made possible by Beyond the Box.